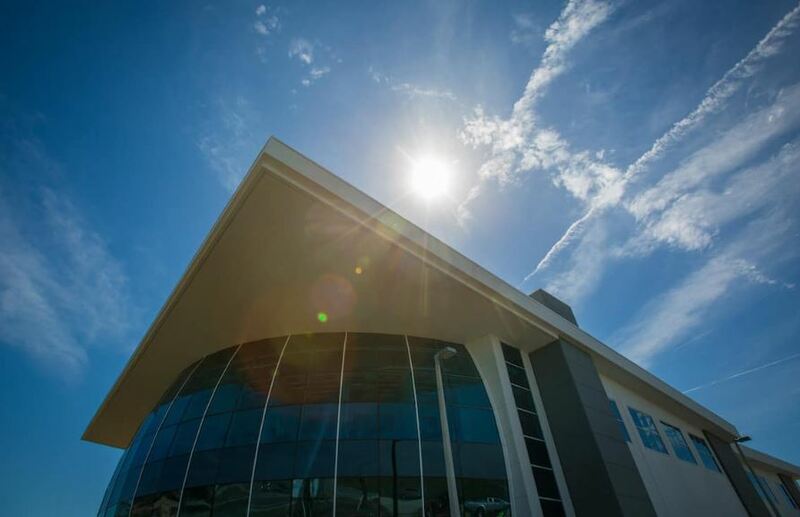 Daytona Beach, FL – WeatherFlow recently became a Tenant Partner in Embry-Riddle Aeronautical University’s John Mica Engineering and Aerospace Innovation Complex (MicaPlex) by relocating its main technical development offices to this thriving research complex situated at Embry-Riddle’s Daytona Beach Campus. WeatherFlow joins existing Research Park partners. Among the resources that the Research Park offers is the Wind Tunnel Laboratory, which will allow WeatherFlow to continue developing, testing, and calibrating high-quality weather-observing instruments right on site. For more information on the Embry-Riddle MicaPlex, click here. See also the related article published by Embry-Riddle Senior Communications Advisor Melanie Hanns and The Embry-Riddle Newsroom.